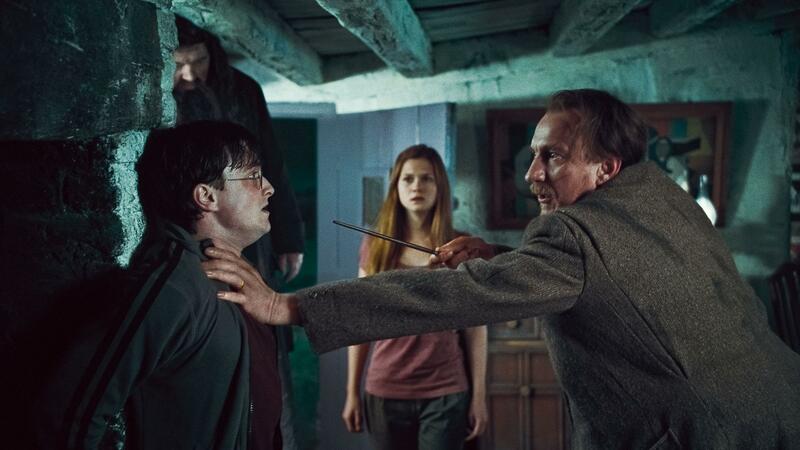 A few weeks ago, the seventh installment of the Harry Potter series, Harry Potter and the Deathly Hallows Part 1, hit movie theaters around the world. 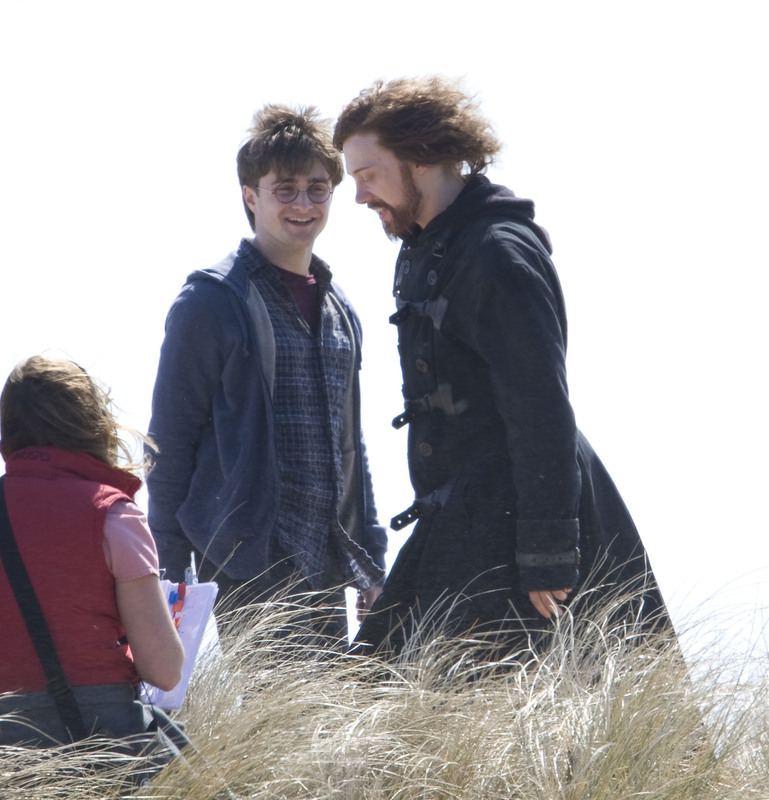 The movie, based on the book, features the exploits of wizard friends Harry Potter, Ron Weasley, and Hermione Granger. 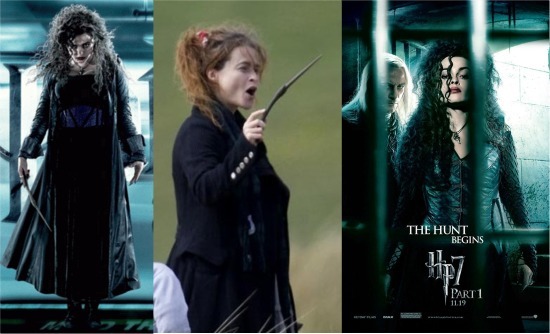 My last post dealt with Hermione Granger’s practical style, but there are so many other characters in the film with distinct styles worth featuring. 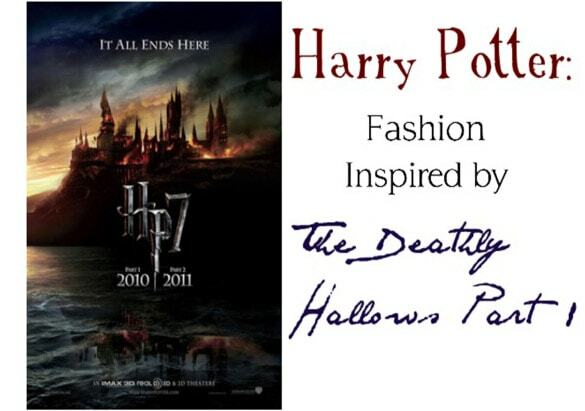 In this post, I’ll show you how to emulate the styles of Ginny Weasley, Luna Lovegood, Bellatrix Lestrange, Fleur Delacour, Dolores Umbridge, and, of course, Harry Potter. 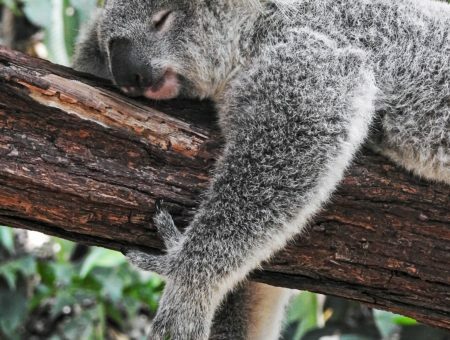 Whether you’re planning your costume for the final midnight premiere this summer (sob!) or just want to get some new fashion ideas, these outfits will add a bit of magic to your day. Ginny Weasley, Ron’s younger sister and Harry Potter’s girlfriend, is a strong, fearless redhead who is a loyal friend to all. Ginny’s style is classic – she favors well-cut silhouettes in solid colors and always completes her look with a sleek, straight hairstyle. I particularly like the knotted half-updo she sported on the day of Bill and Fleur’s wedding, shown above. She paired this hairstyle with a timeless cocktail dress that had a sheer overlay and embellished trim. To recreate Ginny’s wedding look, I started with an LBD with a sheer top just like Ginny’s. Keep the outfit simple and classic by choosing accessories in the same color family that have interesting details, like the diamond-patterned tights and lace flats. Sparkly jewelry adds interest, and a ruffled barrette looks great tucked into a chignon or used to clip hair to the side like Ginny does in the third photo. Product Information: Earrings- Forever 21, Flats- Asos, Dress- ModCloth, Barrette- Tarina Tarantino, Tights- Miss Selfridge, Ring- Forever 21. Luna, daughter of the editor of the newspaper, The Quibbler, may have her head in the clouds, but is always a faithful friend no matter what. Luna has a very bohemian, artsy style influenced partly by her father’s hippie look. She wears bright colors like yellow and pink throughout most of the movie, contrasting with its otherwise dark and gloomy palette. Even though it’s not from this particular movie, I love her Christmas ball look (above right) and think it portrays her curious spirit so well that I included it. For a look like Luna’s, start with a floral-embroidered top tucked into a comfy corduroy skirt and over-the-knee socks. Add whimsy with a peacock feather hair clip and animal-influenced jewelry that reflects Luna’s love of nature. Quirky red-laced boots and a bright yellow coat add pops of color. Product Information: Jacket- ModCloth, Socks- ModCloth, Skirt- Old Navy, Top- ModCloth, Hair Clip- Forever 21, Fox Bracelet- ModCloth, Owl Necklace- ModCloth, Boots- Fred Flare. Death Eater Bellatrix is one of bad-guy Voldemort’s most trusted followers. The pale, dark-haired, fanatical witch almost always wears black with pops of deep purple and crimson. Bellatrix’s staple pieces are black maxi-skirts and lace-up boots. If you’d like to become a Death Eater yourself (or just dress like one), pair a lace maxi-skirt and boots with a black tank, purple fabric belt, and long ebony coat. Ghoulish accessories like a skull barrette and red-eyed snake ring are reminiscent of the Dark Mark, Voldemort’s symbol. Dark red lipstick adds a final deathly touch. Product Information: Boots- Forever 21, Belt- Net-a-Porter, Snake Ring- Amazon, Tank- Old Navy, Skirt- Forever 21, Coat- Forever 21, Lipstick- Beauty Encounter, Hair Clip- Tarina Tarantino. Fleur Delacour is a French witch from Beauxbatons Academy of Magic who first came to Hogwarts during Book 4 to compete in the Triwizard Tournament. The beautiful, slightly haughty Fleur marries Ron’s brother Bill in this film, wearing a ruffled wedding dress with a lace phoenix design. (Her gown made headlines when critics branded it a knock off of Alexander McQueen’s famous peacock dress.) In all the films she appears in, Fleur is almost always depicted wearing various shades of blue. 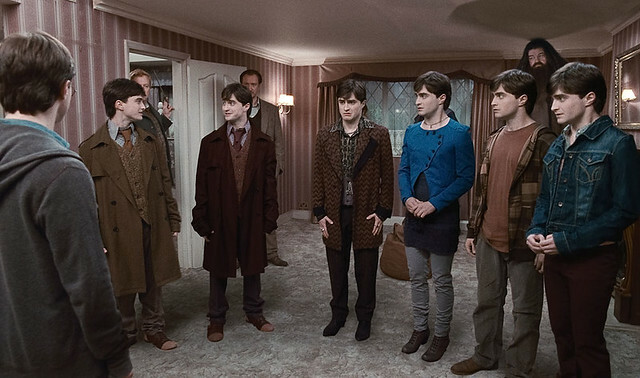 To get Fleur’s look, try a light blue dress with a navy blue velvet blazer and military jacket similar to the one Fleur wears when disguised as Harry (above right). Add dainty accessories like chandelier earrings, lace tights, and Victorian-inspired boots. Finally, a navy blue fedora is also much more wearable than Fleur’s powder blue one, and looks just as chic. Product Information: Coat- Urban Outfitters, Boots- ModCloth, Dress- ModCloth, Earrings- Miss Selfridge, Blazer- Amazon, Fedora- Yes Style, Tights- Anthropologie. 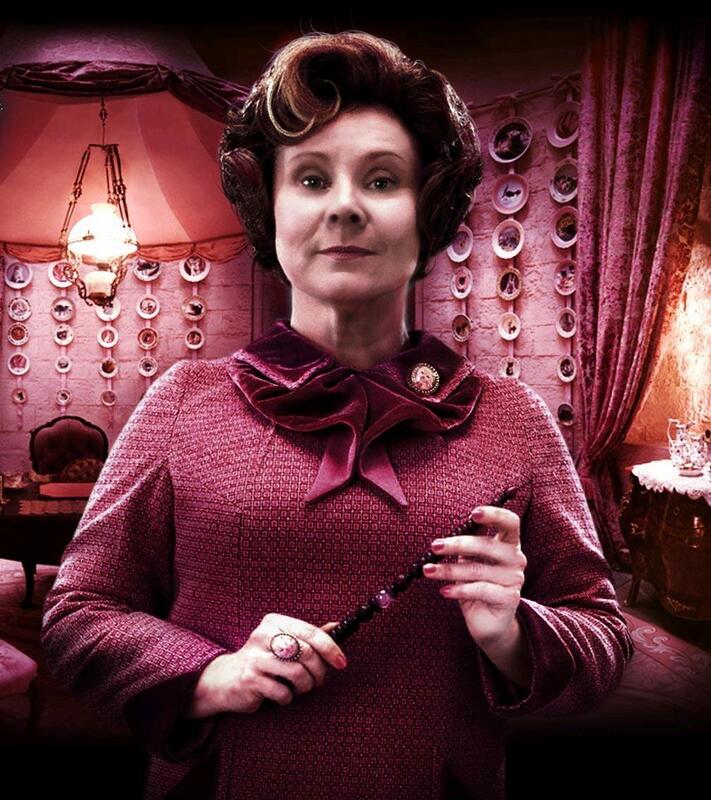 Don’t let her love of china, cats, and all things pink fool you – Dolores Umbridge is one of the series’ most vicious villains. She works at the Ministry of Magic and was both a professor and Headmistress at Hogwarts, much to the dismay of the students. When creating Dolores’ look, I stuck to a palette of pinks and found a dress to reflect her love of tweed. A classic cardigan, beaded earrings, and teacup necklace keep the look ironically proper. To add a bit of fun and make such a refined ensemble wearable for college, finish off with floral tights, a baby pink infinity scarf, and gray leather heels. Product Information: Earrings- Rachel Zoe for QVC, Scarf- ModCloth, Tights- Miss Selfridge, Dress- ModCloth, Necklace- ModCloth, Cardigan- ModCloth, Heels- ShopRuche. 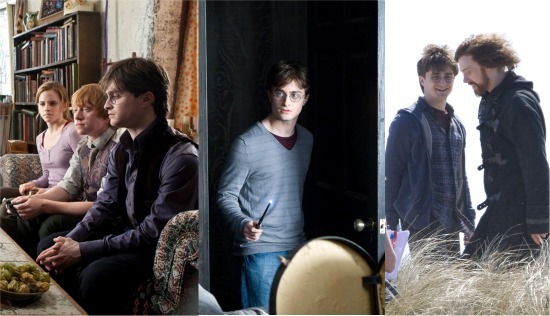 Harry’s look has changed over the years as he’s gotten older and begun to experience the stresses of both adulthood and battling Voldemort full-time. The intelligent wizard bravely deals with the loss of loved ones around him as he fights to defeat evil and protect his cherished friends. 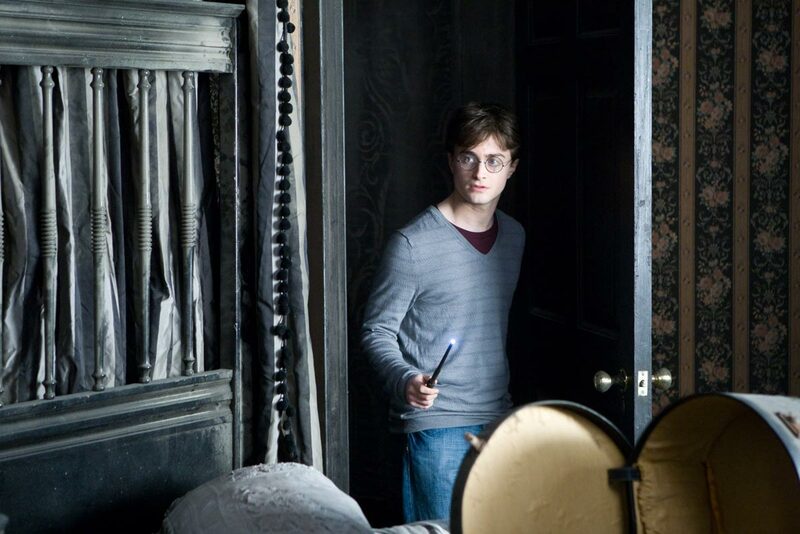 In The Deathly Hallows, Harry sports many gray and blue items, as well as classic layers and well-cut basics. To emulate his look, wear a striped tee with a menswear-inspired vest and chunky grandpa cardigan. Brown pants tucked into gray lace-up boots are comfy enough for any adventure, and the gold ring reminds me of the golden snitch Dumbledore left Harry in his will. Of course, you can’t forget Harry’s iconic wire-rimmed glasses as the finishing touch! Product Information: Ring- Forever 21, Vest- Urban Outfitters, Glasses- Entertainment Earth, Cardigan- Urban Outfitters, Boots- Forever 21, Pants- Urban Outfitters, Striped Tee- Madewell. Are you a fan of any of the characters’ styles listed above? Are there any other Harry Potter characters whose styles you love? How do you use movies and books to inspire your fashion choices? Let me know with your comments!